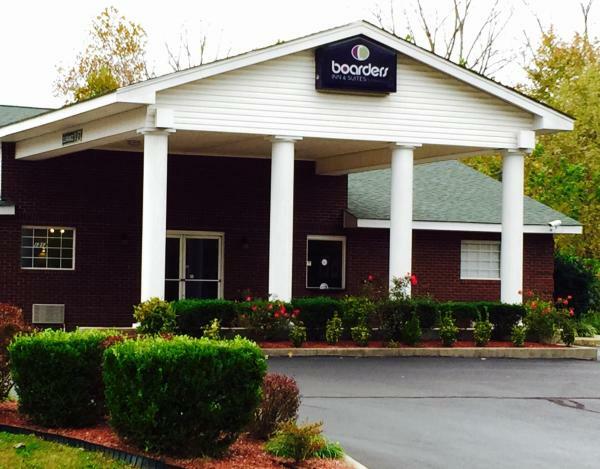 Este motel de Ashland City, Tennessee, se encuentra junto a la autopista US 12 y ofrece conexión Wi-Fi gratuita y una recepción abierta las 24 horas. Los huéspedes estarán a 6,2 km de una ruta de senderismo en el Cumberland River Bicentennial Trail. Hilltop Retreat is a detached holiday home with a patio, located in Ashland City. Guests benefit from free Wi-Fi and private parking available on site.